Ciao’s Kitchen Display Module provides your kitchen staff with real-time order information – no second guessing or misplaced paper tickets. 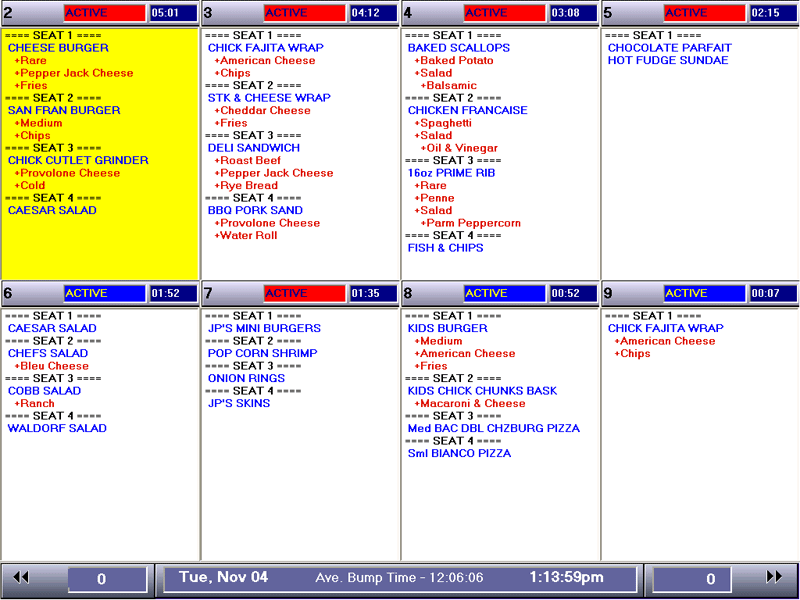 Customer order information is displayed on a large flat screen monitor that is positioned so that all of your kitchen staff can view orders and status at a glance. With Ciao your kitchen staff will operate at peak performance through accurate information, better timing, and more efficient teamwork. 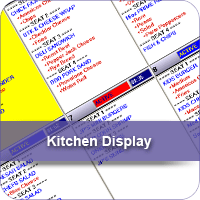 Download our Kitchen Display Module data sheet.